University in Hsinchu, Taiwan. As an researcher, Professor Lu is a forerunner in material science. In 2006, he received Outstanding Research Award” from National Science Council for his work in Aerogels. At the University not only as a remarkable professor, but also as an inspiring mentor to his students. 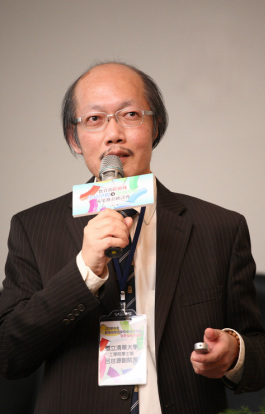 In 2013, Prof. Lu received the ”Outstanding Teaching Award” from National Tsing-Hua University for his dedication to aspiring leaders of tomorrow. He holds his PhD in Chemical Engineering from University of Wisconsin -Madison.